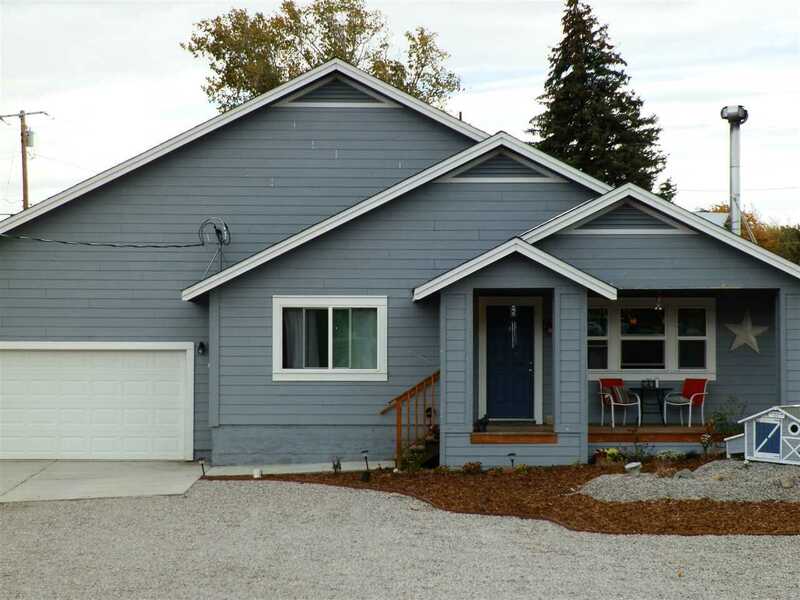 3 bdrm/2 bath home built in 2015 with great open floor plan. Stainless steel appliances, custom cabinets, and island with storage in the kitchen. Wood burning stove as well as forced air/heat makes you comfortable no matter what the weather brings. Master bedroom and bath with double sinks. 3rd bedroom has 2 closets …his/hers or one just for her shoes!! Tile, pergo, and laminate throughout the home, no carpet ever! 2 car attached garage. View of Mt. Shasta. Job transfer necessitates family move. Call to schedule your private showing.